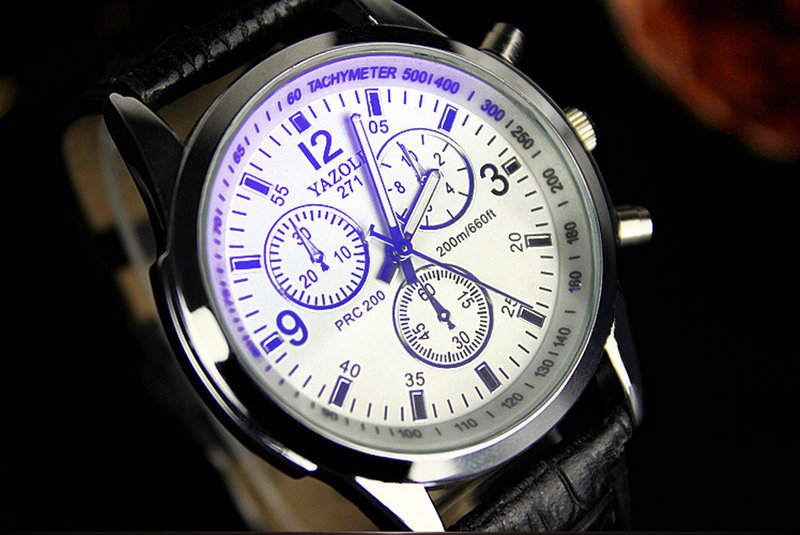 Feature: the color blue is not the real color of watch and will appear under light or look the watch from the side! 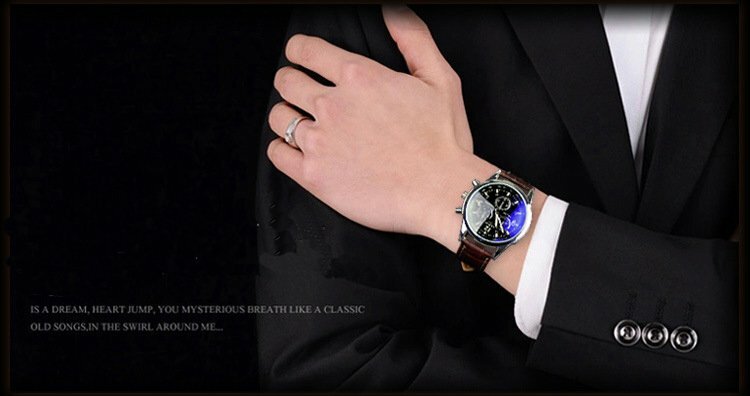 Description: 100% Brand New & High Quality. 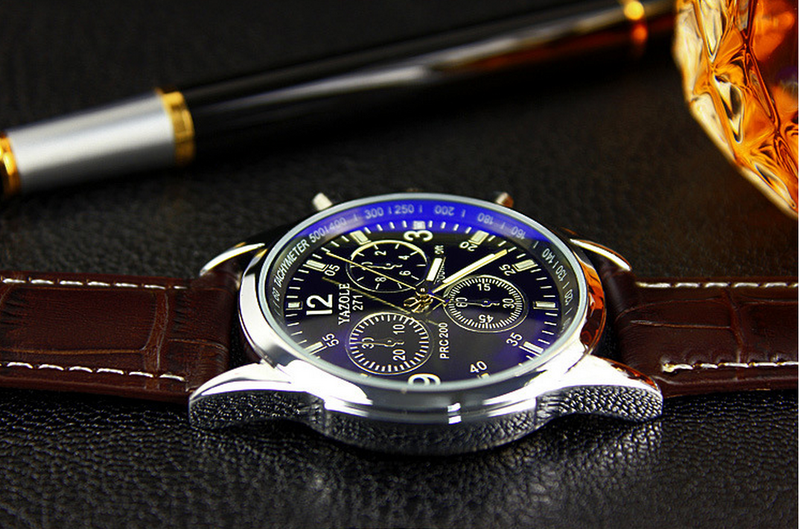 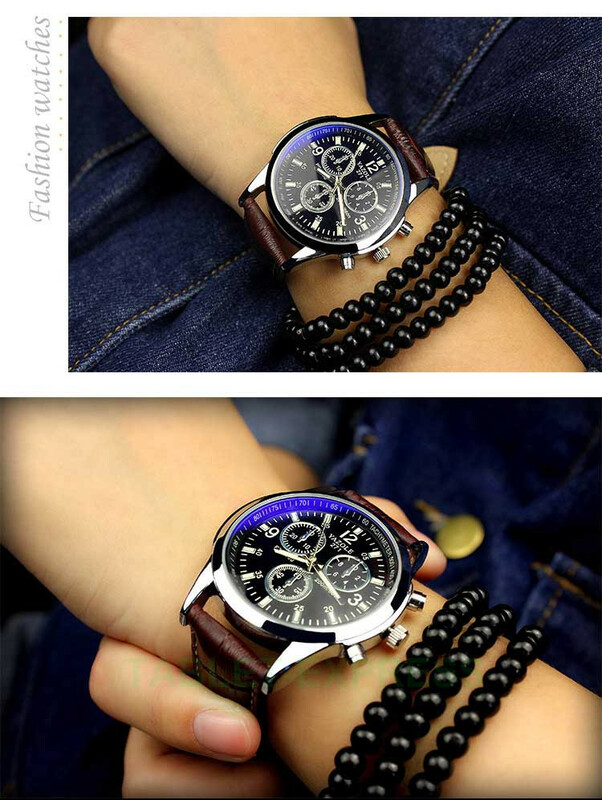 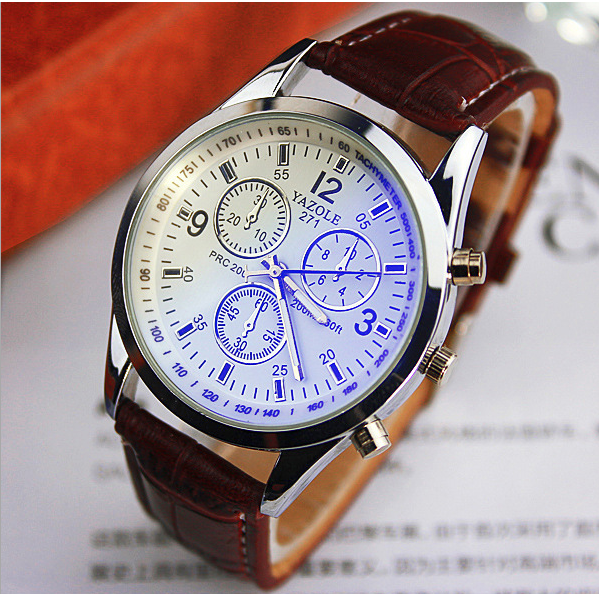 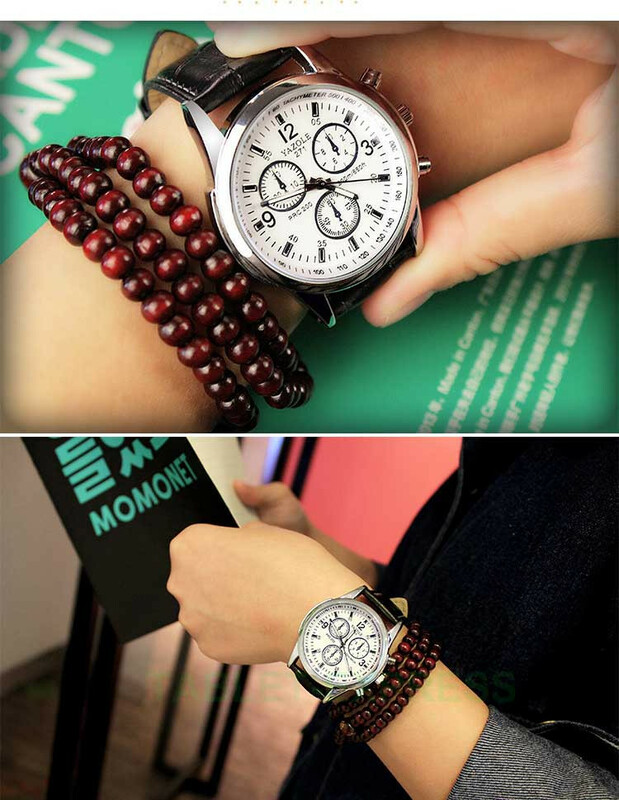 Watch Strap Width : Approx 20 mmside of the watch will appear colorful blue! 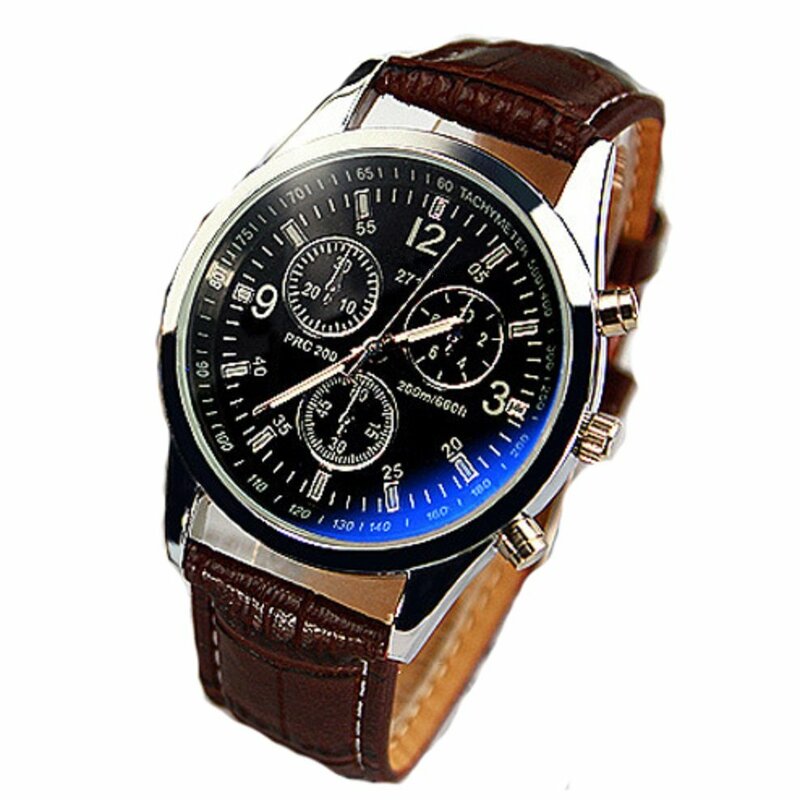 Soft strap good gloss texture, comfortable wearing.